Work together in small teams to master our VEX IQ robotics challenges while learning to code in the C-based programming language ROBOTC. Campers will use a range of sensors and switches to build competition-ready robots, which they will then program and test before entering the challenge zone. 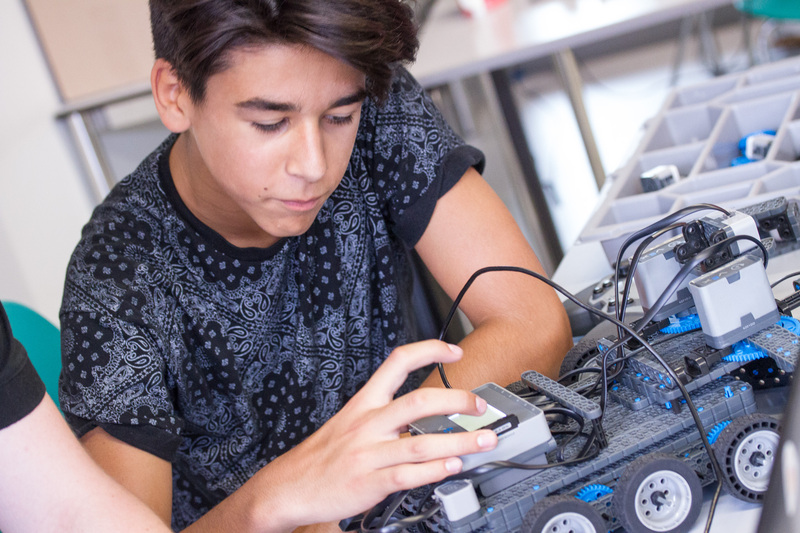 This course is ideal for teens who want to get hands-on with engineering and coding! Robotics is a rich and stimulating environment for young people to explore goal-focused engineering concepts. The teams will follow a series of challenges for which they must design, implement, test and refine robotic solutions. They will program with a graphical user interface before moving onto the syntax-based language ROBOTC. 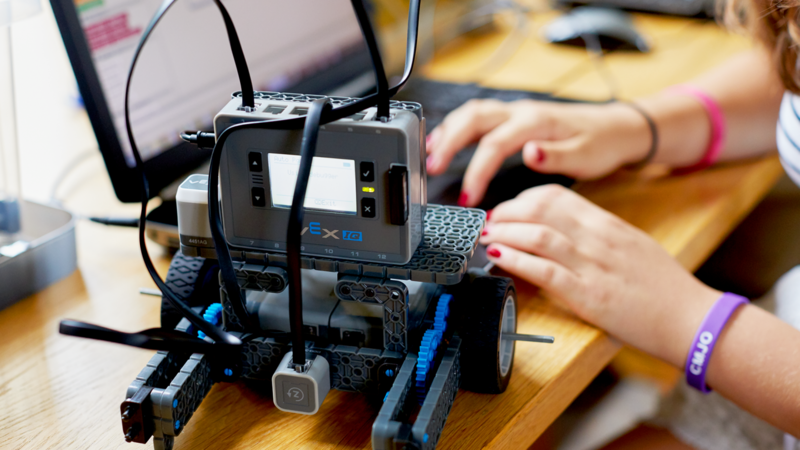 VEX IQ is a leading educational robotics platform combining snap-together construction with sophisticated coding and flexible final products. Creativity, programming and problem-solving meet as students solve problems and compete in battles with their own designs. A We do not offer taster sessions, however, we could possibly arrange for you to visit one of the camps during the show and tell session at the end of the week where students show some of what they have learnt/built/programmed. Please call us on +44 207 193 4002 if interested. Q Can this course be attended daily? A All of our Day Camps are attended daily. This course would be run from 10am-4pm each day. If you are wondering if this is available as a one day workshop then the answer is no. We are not currently running any one-day robotic workshops.